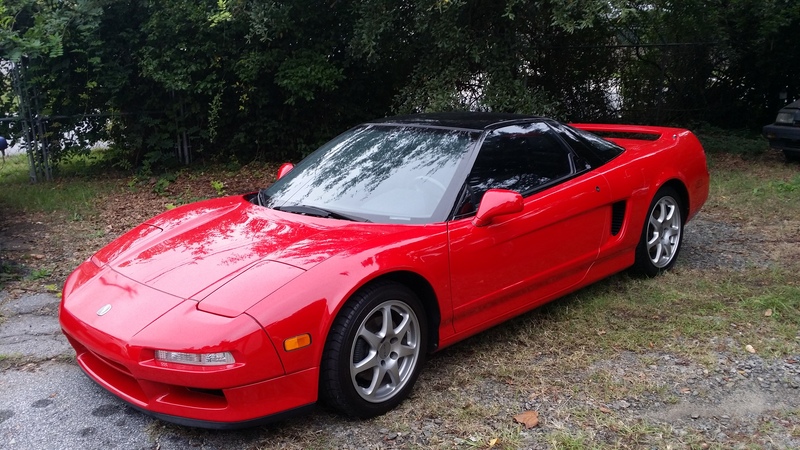 Far East Motorworks , an independent shop in Chamblee Georgia, offers repair and service on Honda and Acura vehicles. Appointments are required so we can provide the fastest service. We can take car of all your service needs. Our trained technicians will diagnose your car with the latest factory approved equipment. We offer quality work at reasonable prices.